How to setup TeamCity (tested with versions 8 and 9 on Windows) with https with not valid certificate. Official TeamCity 9 documentation “Using HTTPS to access TeamCity server“. Java has it’s own key generation tool called keytool. It is placed in jdk/bin folder. Run it with a *.jks file as a keystore parameter. This file will contain new generated certificate. Is CN=Mikael Chudinov, OU=System, O=Datametrix, L=Oslo, ST=Oslo, C=NO correct? There is a nice GUI tool called Key Store Explorer that can create and store Java keys for us. Stored key can be verified with this tool. Change Connector parameters and use attribute keystoreFile for file with the generated key. 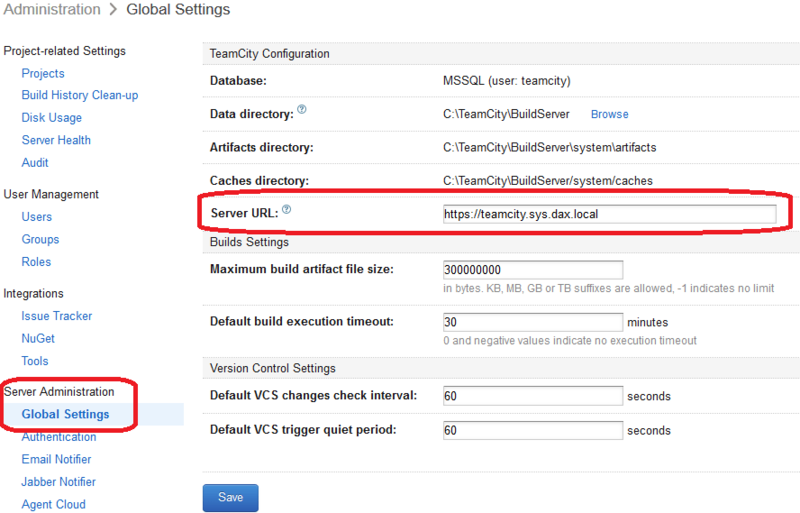 Login to TeamCity web interface as an administrator. 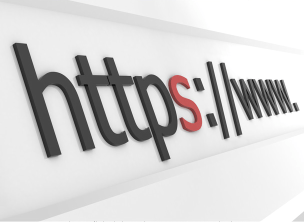 Write a new URL using https there. This entry was posted in continuous integration and tagged https, ssl, TeamCity on October 12, 2014 by Mikael Chudinov. I know this is an old post, but do these steps include telling the build agents they must communicate via HTTPS as well? I’ve tried something like this and found my agents could not connect to the TeamCity server.